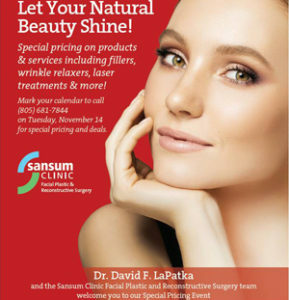 Dr. David LaPatka and the Sansum Clinic Facial Plastic and Reconstructive Surgery team welcome you to our Special Pricing Event. 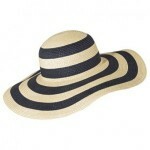 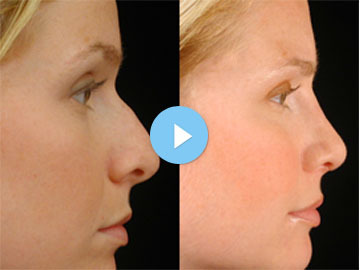 Special pricing on products & services including fillers, wrinkle relaxers, laser treatments & more! 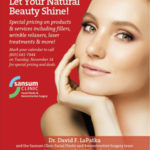 Mark your calendar to call (805) 681-7844 on Tuesday, November 14 for special pricing and deals.